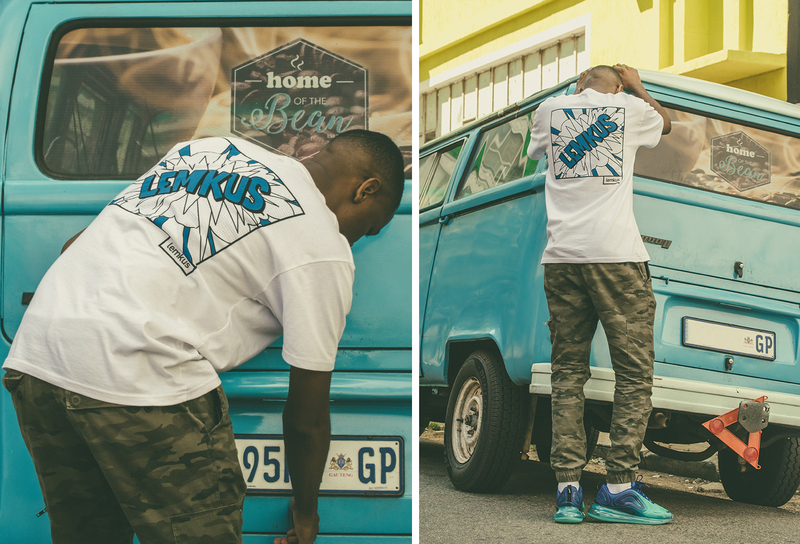 To further celebrate the Lemkus name, Cape Town Streetwear & Sneaker retailer Jack Lemkus has recently launched their very first range of exclusive 1.0 Pop LE Tees. 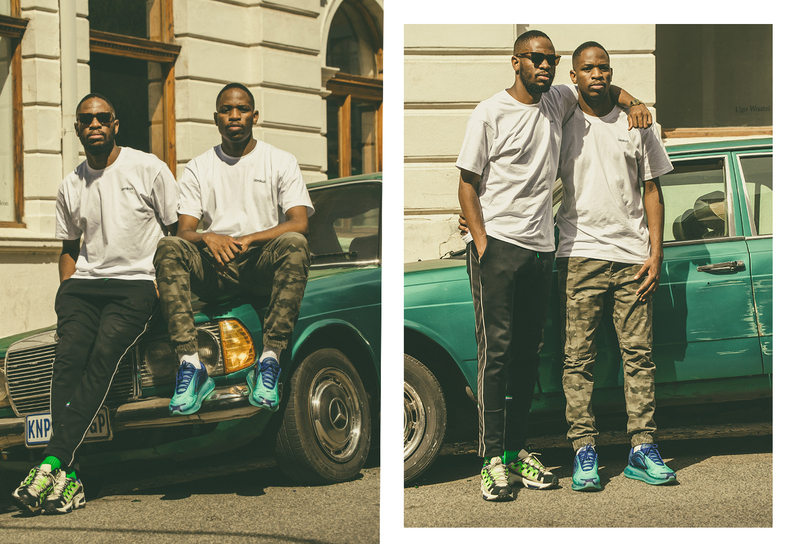 Designed by @luke_closer, the T-Shirts reflects the Pop Art culture from the ’60s which was famed by artists like Andy Warhol and Roy Lichtenstein. 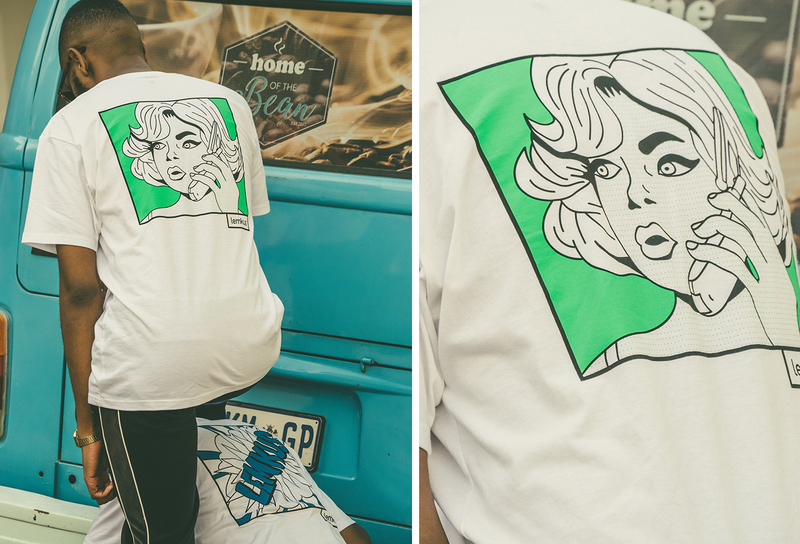 Both T-shirts come in White, one featuring a Nay/Black/White pop art, while other features a Green/Black/White pop art at the back. 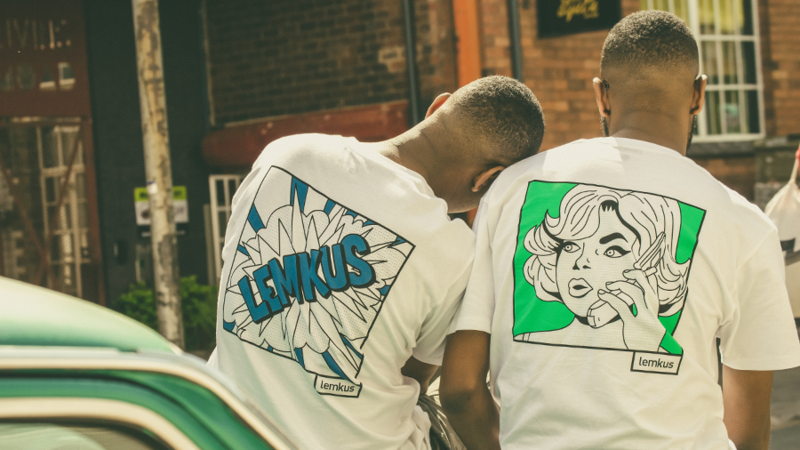 The front of each Tee is simplified with just a small ‘Lemkus’ logo in black. 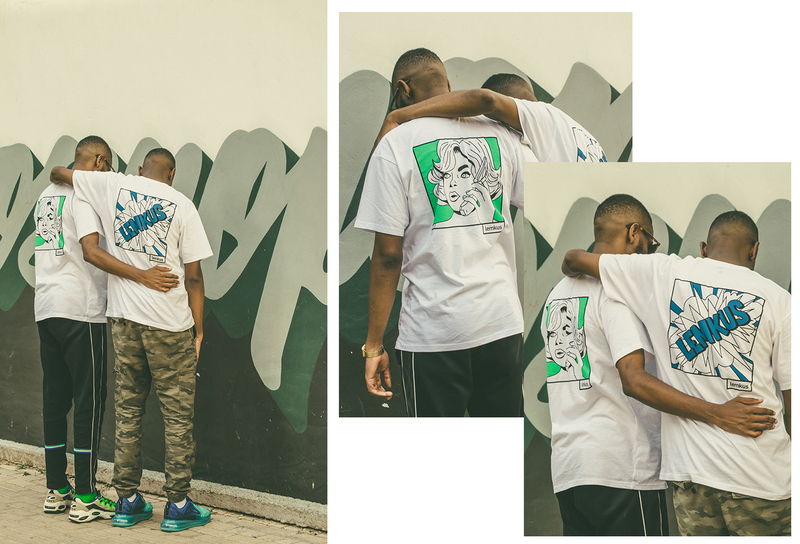 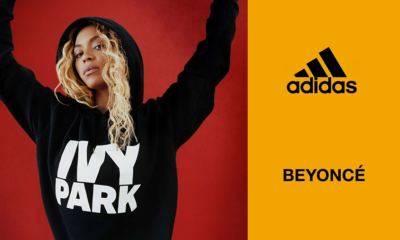 At first glance, the pop art graphics makes the Tees super cool, and this is such a creative way to fuse the brand name on a Tee, making it easy to pull off with your streetwear combos. 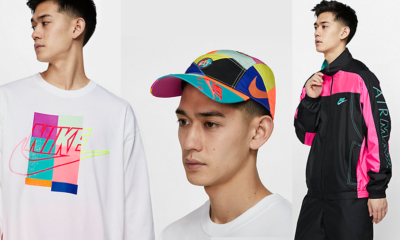 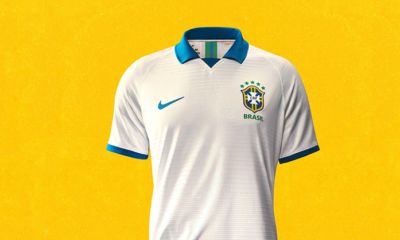 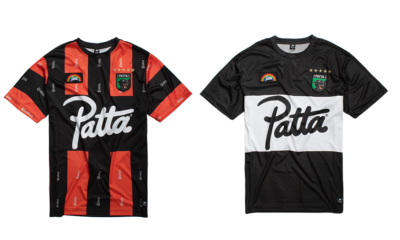 If you’re looking to cop, be quick before they sell out. 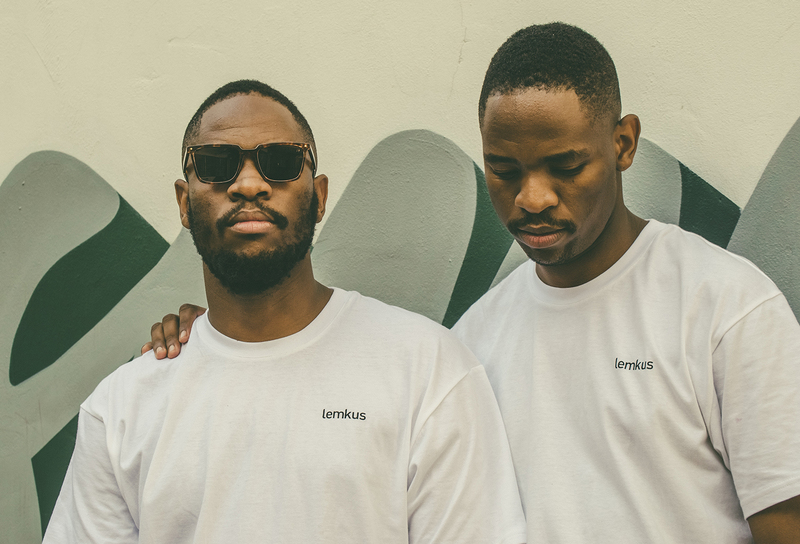 Sizes are still available for both Tees and you can pick yours for just R349 via www.jacklemkus.com or visit Lemkus at 26 St Georges Mall in Cape Town.